Little Mix surprised fans with a clip of what appears to be a new song all about all about independence. 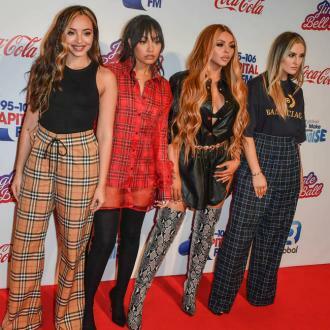 Little Mix have teased a new song about independence. 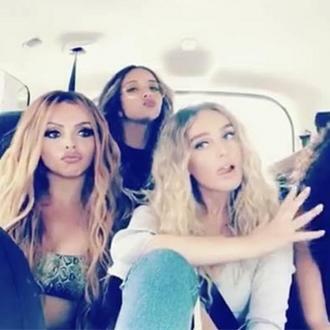 The chart-topping girl group - comprised of Perrie Edwards, Jesy Nelson, Leigh-Anne Pinnock and Jade Thirlwall - shared a clip of them in the back of a car singing along to the sure-fire hit on their social media profiles on Wednesday (15.08.18). 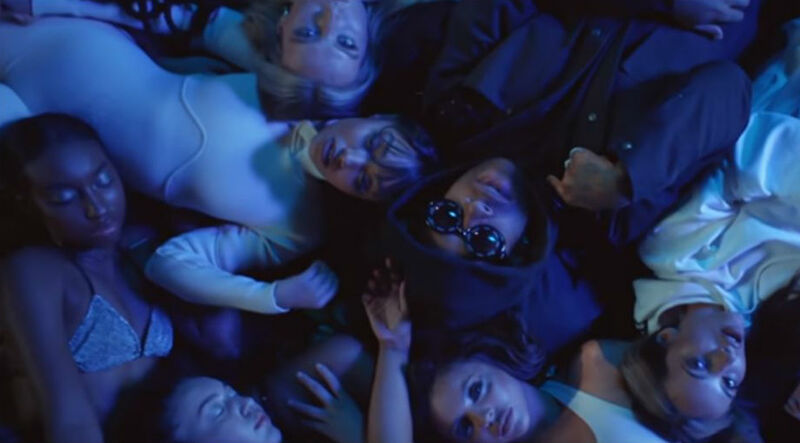 The girls have used their girl power anthems to address moving on from relationships in the past. Perrie - who is currently dating footballer Alex Oxlade Chamberlain - admitted 2016's 'Shout Out To My Ex' was about her split from former One Direction star Zayn Malik in 2015. Meanwhile, the girls previously teased that they have ''big'' surprises planned for their fifth album, the follow-up to 2016's Glory Days', and have some exciting collaborations in the bag. Teasing the record, Perrie shared: ''As always something big! We don't settle until we create something incredible that we're proud of. Perrie added that they are ''switching it up'' with their new tunes. Jade also revealed her The Struts rocker boyfriend Jed Elliott has been helping with the record. She said the album will feature ''all-female'' collaborations, and they'll have a new song with fans by summer. She teased: ''We'll have a new single summer time - it will be a step up from Glory Days.